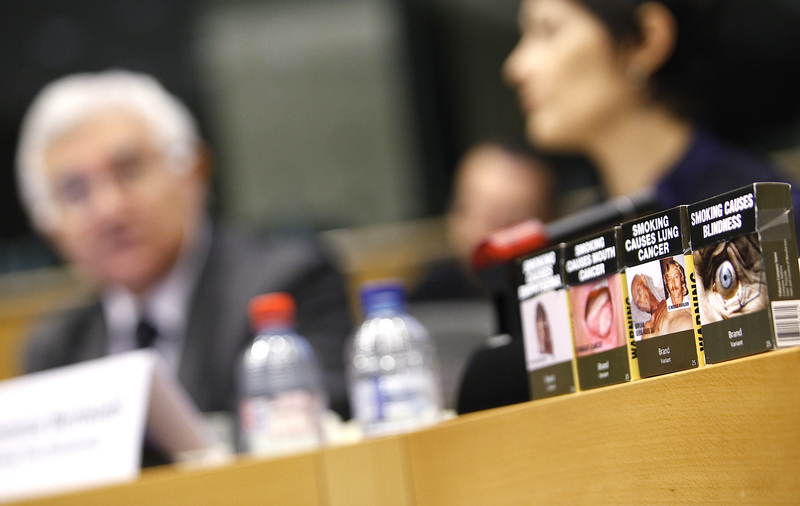 The European Union and its member states have so far received at least €1.4 billion from four tobacco giants as a result of anti-smuggling cooperation agreements. The EU budget received almost 10 percent, or €110 million, so far. How have they spent that money? The short answer to that question is: we have no idea, and this is normal. 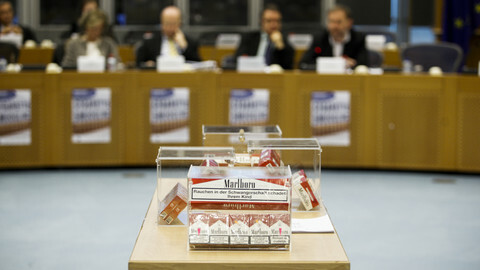 Some members of the European Parliament (MEPs), worried that the tobacco's companies' payments have bought them influence in EU policy, have asked the Commission to show how the money has been used to fight cigarette smuggling and counterfeiting. But the EU commissioner in charge of the budget, Kristalina Georgieva, has told them that the millions are not stored in separate 'tobacco jars'. “The money collected by the Commission and the member states as a result of the agreements is not earmarked for any particular ensuing actions,” the commissioner wrote in response to questions from MEPs. “Therefore, there is no link between the incoming funds and specific expenditure. This is in line with the principle of the universality of the budget which applies to the EU budget and the budgets of numerous Member States”. 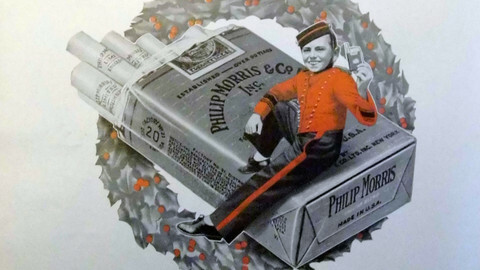 Indeed, when going back to the time of the signing of the first such agreement, between Philip Morris International (PMI) and the EU, no hard promises were made that the PMI money would be spent on combating cigarette smuggling. On the day the PMI agreement was signed, then budget commissioner Michaele Schreyer was already cautious not to rule out that some of the money would be used for other purposes. She noted the agreement “provides for substantial payments by PMI”. “These could be used to combat smuggling and counterfeit”, she said. The phrase “could be” would be repeated in later communications, also on three additional similar agreements signed with other tobacco firms. Olaf, the EU's antifraud agency, referred in its annual report for 2007 to the second such agreement that was concluded that year between the European Commission, member states, and Japan Tobacco International. “The agreement, which runs for 15 years, makes provision for the payment of $400 million (approximately €250 million), which could be used to combat the smuggling and counterfeiting of cigarettes”, Olaf's report noted. 'Could be'. Not 'will be'. In total, the four tobacco giants have paid €1.4 billion until June 2015, with 9.7 percent, or €110 million, going to the EU budget. The rest has gone to member states' budgets. The commission does not monitor how member states use these funds, nor did it track how the money it received was spent. Of course, one can still compare how much money was spent on fighting cigarette smuggling to how much money was received. 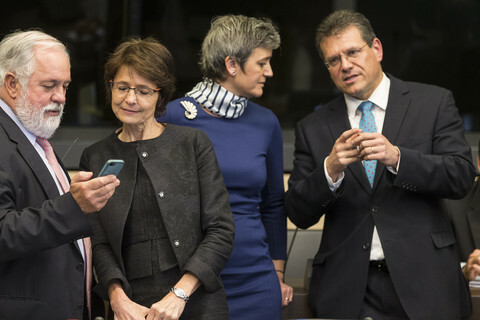 However it is a bit of a napkin calculation, because the commission itself does not officially add up all EU action on cigarette smuggling and counterfeiting. Several EU agencies deal with the issue. 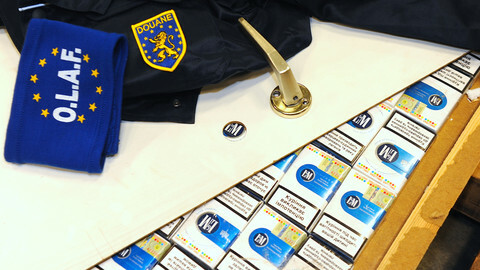 Looking at EU funds going to anti-fraud agency Olaf, judicial cooperation agency Eurojust, and the EU's law enforcement agency Europol, one can say that indeed several tens of millions of euros have been spent on combating cigarette smuggling during the eleven years since the first PMI agreement was signed. This is when taking into account the expenditure on salaries, and looking at how many staff are assigned to fighting tobacco fraud. But it would be a guess at best. It is even harder to know if those funds would have been spent had there been no such agreement, and the expiration of the PMI agreement next year raises the question whether reliance on the annual payments plays a role on the decision whether or not to negotiate. There is however one programme which very directly came out of the PMI agreement. 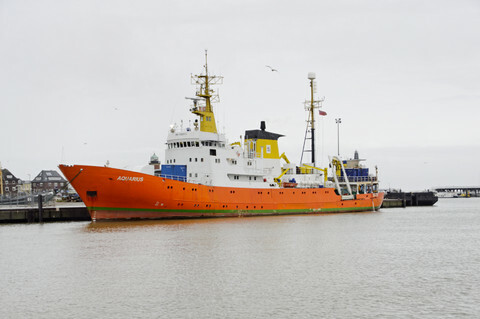 In 2006, two years after the deal was signed, the European Commission proposed to increase the budget for Olaf's Hercule II programme by €44 million (for the period 2007-2013), specifically to finance training activities and equipment that are aimed at fighting cigarette smuggling and counterfeiting. Denmark's custom authorities for example received €335,000 in grants in 2010 and 2011 to buy X-ray scanners to scan for illegal shipments of tobacco products. According to an official Commission evaluation, 9,000 cartons of smuggled cigarettes were detected in the first nine months. But while the programme was praised by several member states, the evaluation report's annex showed that there was limited hard proof of its effectiveness. “Overall, the beneficiary survey showed that 75% of beneficiaries agreed or strongly agreed that the Programme multiplied and intensified the measures in the areas identified as the most sensitive, in particular cigarette smuggling and counterfeiting,”, the report noted. This lack of data will make it challenging for the Commission to complete its assessment of the benefits that the agreement with PMI has brought, and whether to aim for a renewal next year. EU anti-fraud agency, in past 11 years, made little use of investigative instruments gained under special deal with tobacco giant Philip Morris. 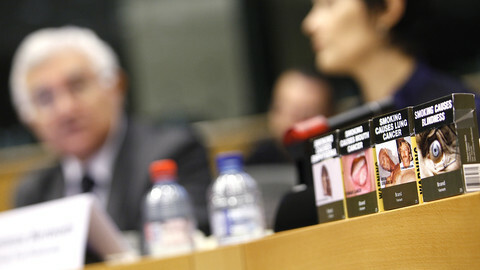 Centre-left French MEP Gilles Pargneaux writes that the illicit trade of tobacco products is part of the business strategy of the tobacco industry.